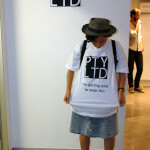 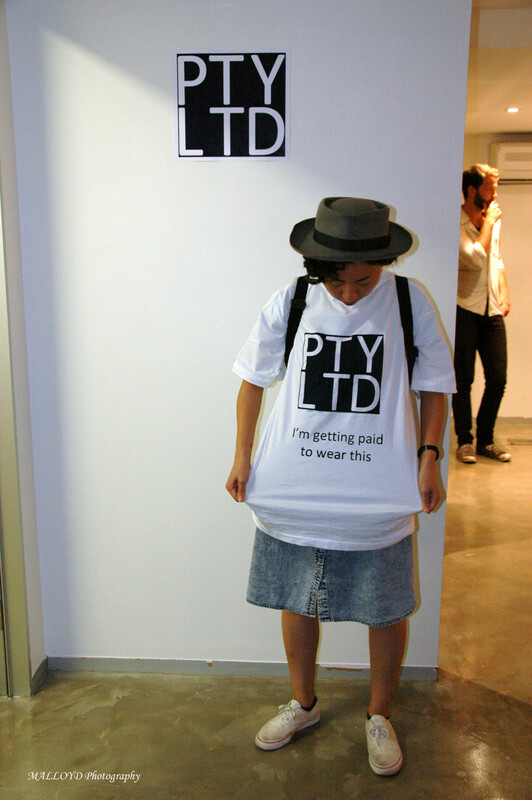 Shop Pty Ltd (2012) was the result of a 4-week residency in a vacant James Street store by the art collective Pty Ltd. 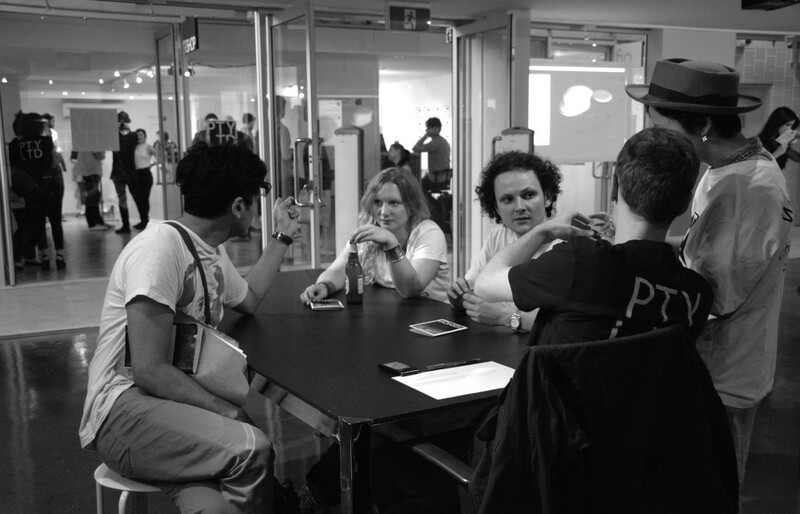 Using a capitalist framework, we set about to investigate some of the systems we are complicit in on a daily basis. 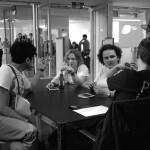 Conventions of these systems, such as commerce, culture, the art market and social networks were re-evaluated and reorganised, resulting in a new platform of exchange. 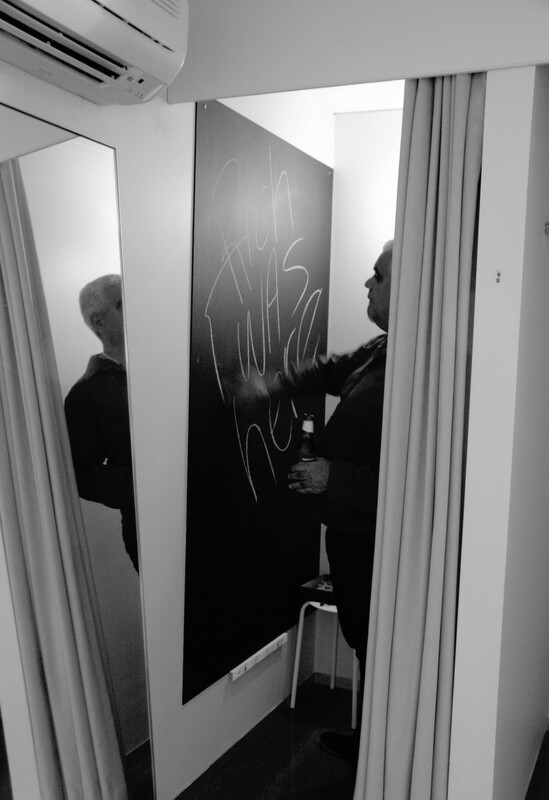 The work specifically looked at the commercialisation and commodification of art, the body, the contemporary artist, and big fashion brands. 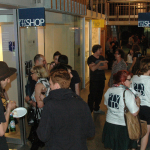 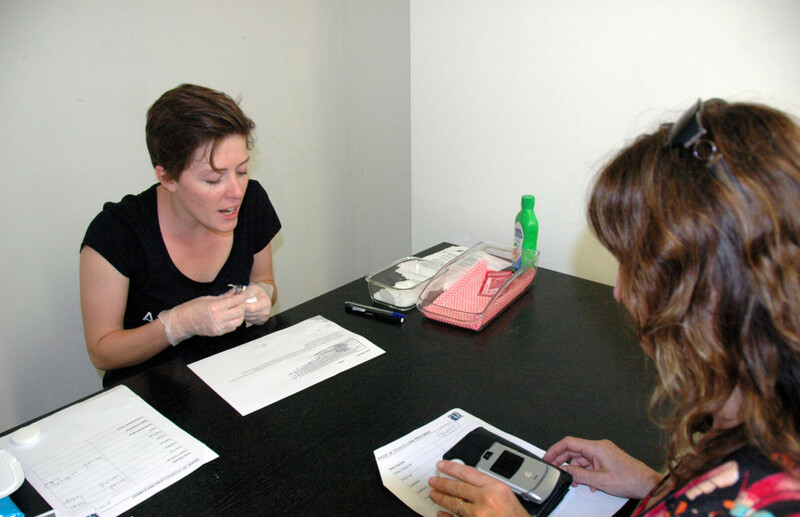 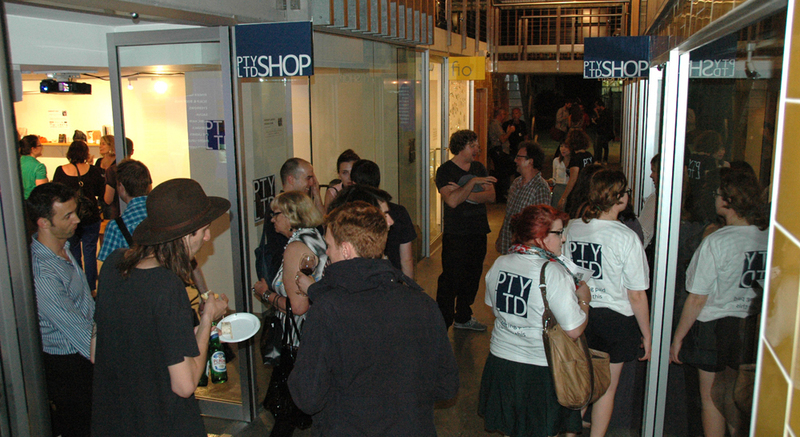 During a one-night-only event on Friday 30 November 2012, visitors to Shop Pty Ltd earned credit (smooth, white plastic chips) by engaging in a series of activities which enabled them to trade within the micro economy of the experiment. 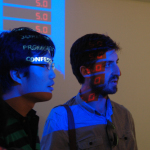 The result was a meat-space site that approximated the social experience of social network transactions. 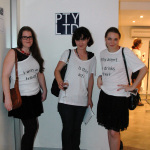 Participants were rewarded for divulging personal details, conversations, candid photos, endorsing the Pty Ltd brand etc. 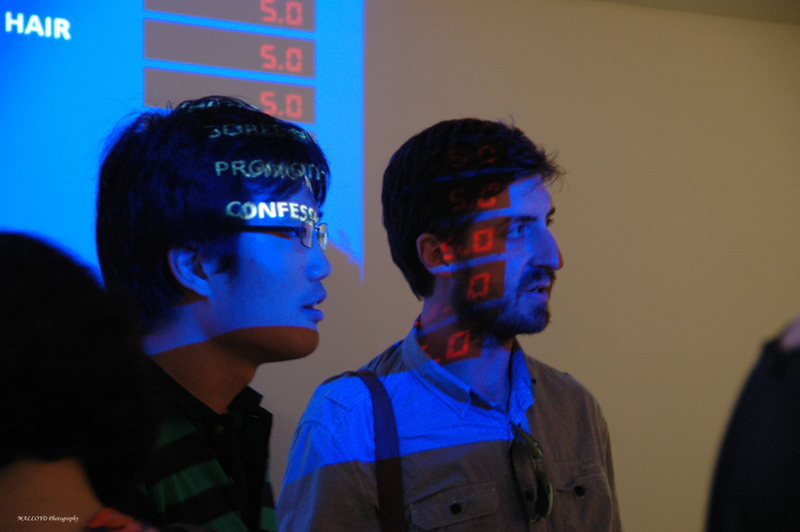 The work implicated cyberspace economies and its fluctuating economies and complicity with its value according to utterly abstract units of worth such as ‘likes’, ‘clicks’, ‘virtual treasure’ etc. 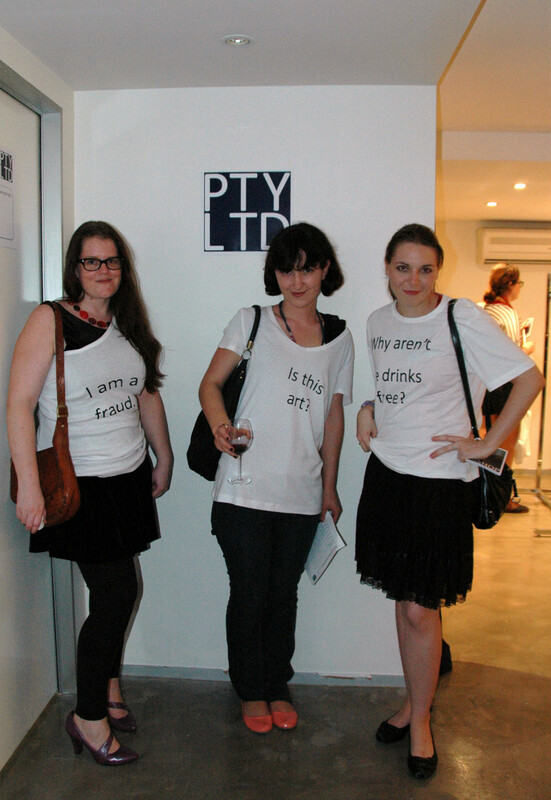 Pty Ltd is an art collective whose members include three Brisbane artists: Karike Ashworth, Jenna Green, and Cassandra Toscano. 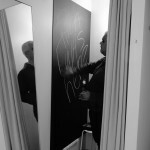 Thank you to all those who contributed to this project.